A major insurer has announced a pair of new appointments in a bid to bolster its new operating model. PLUS: Christchurch insurance litigation yet to peak and Tough times lie ahead for US and European insurers. 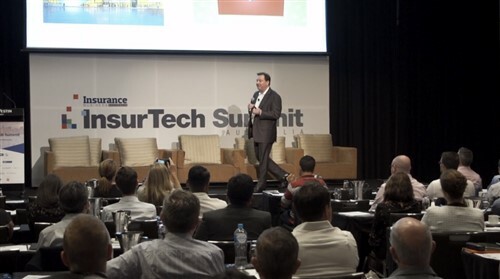 A leading insurer has released a unique tool designed for brokers to gain more insight on their clients and for clients to understand why they need a broker. 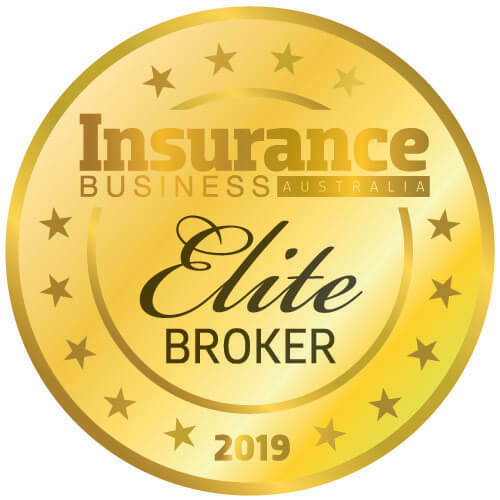 The latest research from a leading Australian insurer has revealed the “single most important factor” to help brokers in the “evolving” SME sector. Broking is nothing without people, Insurance Business sits down with Sam Sanfilippo for a one-on-one session.